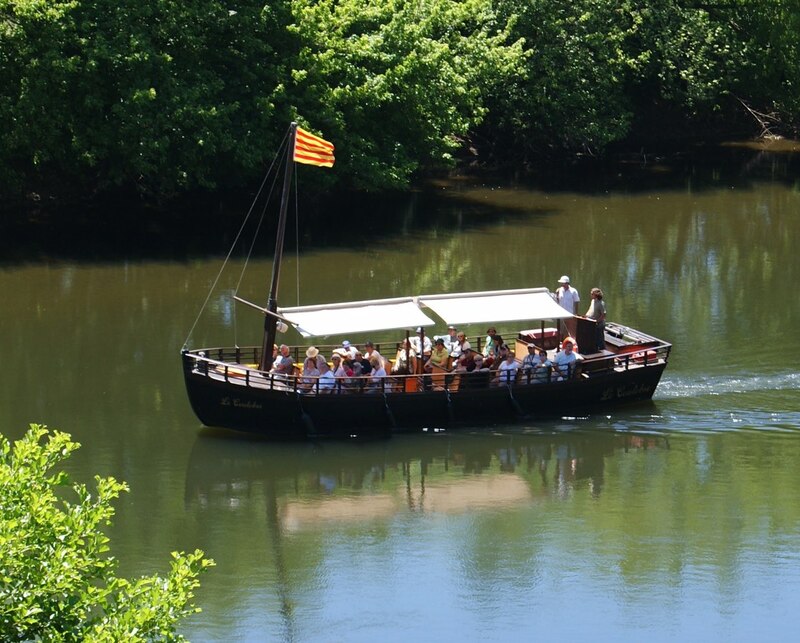 The Gabarre is a flat bottomed wooden boat originally designed to transport goods along the shallow rivers of the Dordogne. 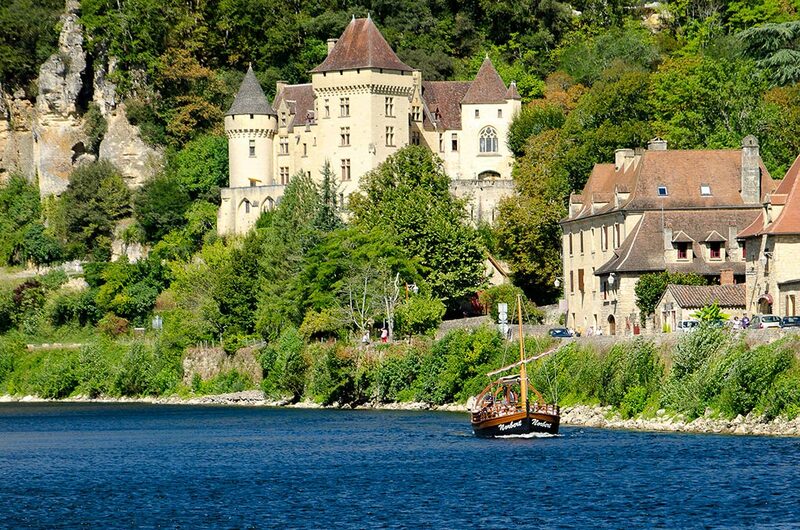 It proved an essential lifeline during the 100 Years War in bringing supplies from the West to the various Villages and Fortress Chateaux during this period. 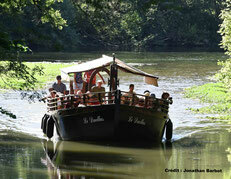 Originally pulled manually or by horses, the Gabarres of today are powered and used to give visitors to the Dordogne a flavour of area and its history from a river perspective. 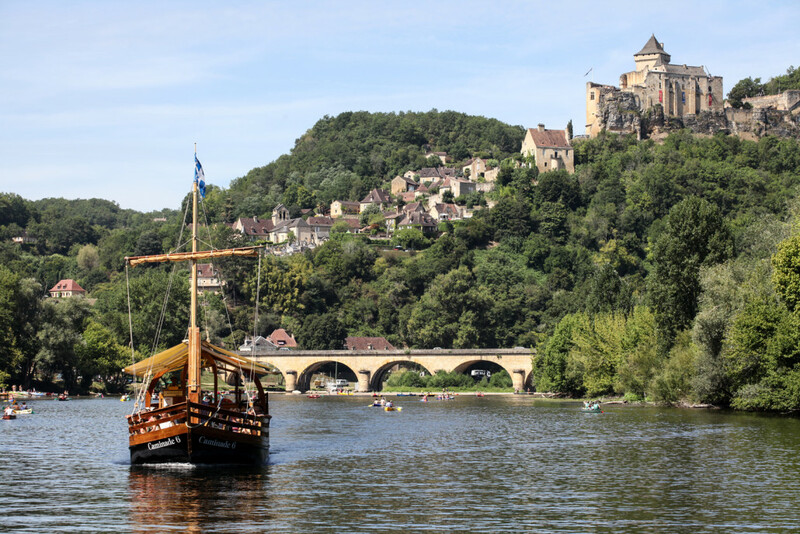 This is a short video from a personal trip by Gabarres de Beynac to illustrate the excellent information provide 'live' by a multi-lingual Guide which was also accompanied by a written presentation pack!